Today, the Noble Research Institute announces the launch of the Noble Land Stewardship Program as part of a seven-decade-long effort to support farmers, ranchers and land managers, the guardians of the soil. The Noble Land Stewardship Program is designed to quantify the ecologic and economic benefits of managing land with a stewardship ethic as a focus. Today, the Noble Research Institute announces the launch of the Noble Land Stewardship Program as part of a seven-decade-long effort to support farmers, ranchers and land managers, the guardians of the soil. 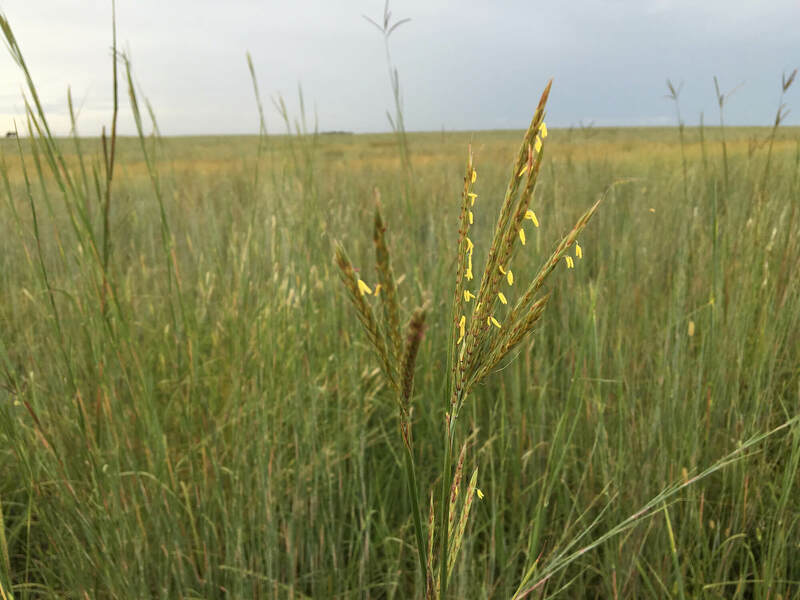 The Noble Land Stewardship Program is designed to quantify the ecologic and economic benefits of managing land with a stewardship ethic as a focus. The program will provide producers with critical information to help them make timely decisions within their current enterprises as well as a mechanism to help them fully understand the value of their ecological contributions to society (called ecosystem services). This program then positions producers to participate in ecosystem services markets as they arise. The Noble Land Stewardship Program will provide farmers and ranchers with critical information that outlines the financial value of managing as a land steward. To collect this data, Noble has launched a pilot program to gather data on four management areas: ecological efficiency, production efficiency, soil resource management and water resource management. Noble’s agricultural consultants have enlisted the help of 12 producers, six in Oklahoma and six in Texas, to begin testing the program. The ultimate goal is the creation of a market where land stewards receive performance-based economic benefit for measured ecological outcomes. “Today, agricultural producers are recognized for producing two ecosystem services – food and fiber – but they produce many more services that benefit our growing population. It’s time to tell the rest of the story,” Goodwin said. Photo caption: Today, the Noble Research Institute announces the launch of the Noble Land Stewardship Program as part of a seven-decade-long effort to support farmers, ranchers and land managers, the guardians of the soil. 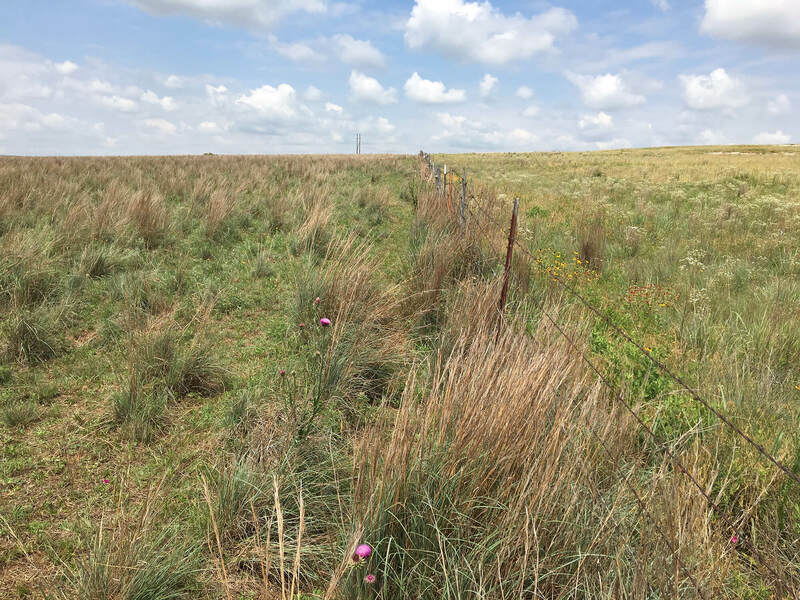 The Noble Land Stewardship Program is designed to quantify the ecologic and economic benefits of managing land with a stewardship ethic as a focus. For media inquiries concerning the Noble Research Institute, please contact Robyn Peterson, public relations coordinator, at 580-224-6294 or by email at rlpeterson@noble.org. Noble Research Institute, LLC (http://www.noble.org) is an independent nonprofit agricultural research organization dedicated to delivering solutions to great agricultural challenges. Headquartered in Ardmore, Oklahoma, the Noble Research Institute conducts fundamental, translational and applied research; offers no-cost consultation and education to farmers, ranchers and land managers; operates seven research and demonstration farms; and educates students of all ages about science and agriculture. The Noble Research Institute was founded by Lloyd Noble, an Oklahoma oilman and philanthropist, in 1945 as The Samuel Roberts Noble Foundation to advance agriculture and land stewardship.